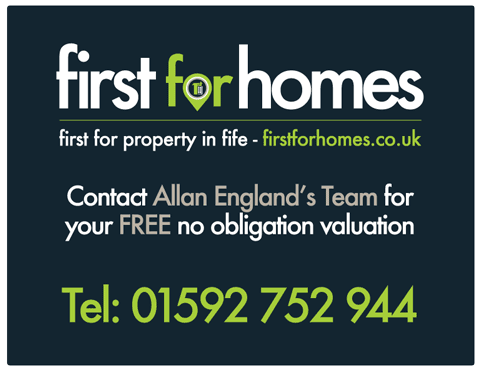 If you have any queries concerning your personal information, please contact us at sales@firstforhomes.co.uk. First for Homes are registered under the Data Protection Act 1998 and any information you supply will be treated in accordance with that Act. For further information about the data protection laws you can visit the Information Commissioner’s website at ww.ico.org.uk. First for Homes will collect the following information and we store this information which you enter on our website, or give us in any other way, for example via online property portals and telephone calls. We use this information to communicate with you, and to send you relevant information regarding our products and services or other carefully selected companies which may be of interest to you such as Solicitors/Mortgage Advisor details. First for homes are committed to ensure that your information is secure. In order to prevent unauthorised access or disclosure, we have in place physical, electronic and managerial procedures to safeguard and secure the information we collect. When you visit First for Homes Website, we anonymously review the traffic to this website to internally analysis site traffic and to any customer feedback to improve our services. We reserve the right to communicate such personal information as we hold to third parties which seek the disclosure of it, if we are requested to do so by the law. We will not sell, distribute or lease your information unless we have your permission to do so. We send out email to buyers containing properties that match your search criteria to the latest email address you supplied to us. To opt out of receiving these a customer can email us at sales@firstforhomes.co.uk or contact us on 01592 752944. Our website may contain links to other websites of interest. However, once you have sued these links to leave our site, you should note that we do not have any control over any other website. Therefore, we cannot be held responsible for the protection and privacy of any information which you provide while visiting such sites are not governed by this privacy statement.